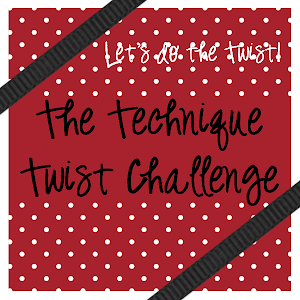 The Technique Twist: Let the Countdown Begin! 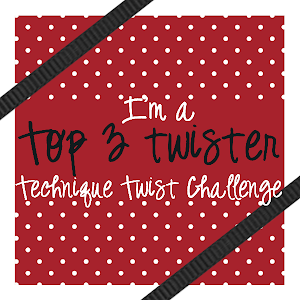 We're just five days away from our first challenge & so excited to get started!!! How about some teasers of what our first challenge will be over the next few days? Don't forget to join us on Saturday, June 15 for our first challenge! Five more days to play!